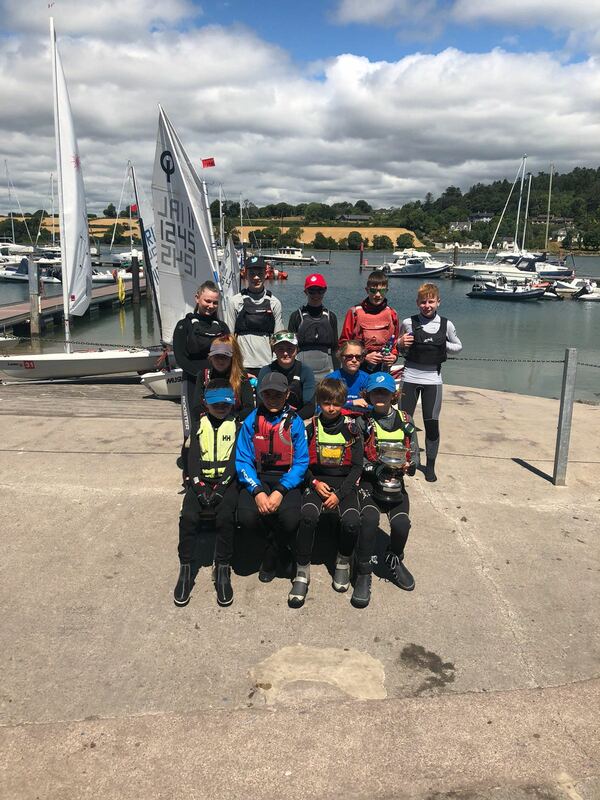 The RCYC travelled across Cork Harbour recently to Monkstown to attend the MBSC at Home Regatta, Stephen O’Shaughnessy & Craig O’Neill each towed across 6 sailors, Stephen towing the Lasers & Craig the Optimists. With a fabulous blue sky, calm deep blue harbour made it an easy trip across. The races started promptly and each class managed to complete 3 races each, on a receding tide. The RCYC took 1st, 2nd & 3rd honours in both classes! 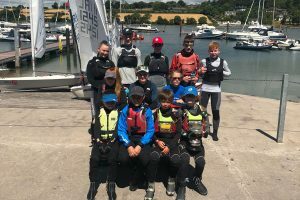 A great days sailing enjoyed by all. 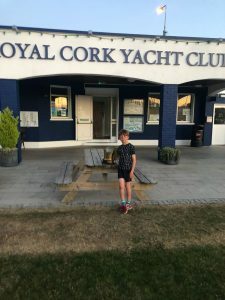 MBSC made us all very welcome, a fabulous BBQ was provided promptly after the sailing finished, ensuring all visitors and locals where well fed and watered! 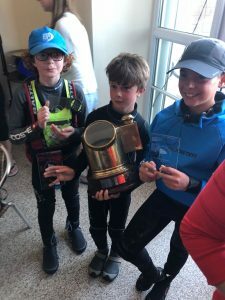 A great day of sailing was enjoyed by all, with plenty of trophies being brought back to the RCYC!